The last mile connectivity which was launched by His Excellency President of Kenya under the Manifesto of Jubilee Coalition has been so far transformed to almost all Regions of the Country.The programme had kicked off in most and all parts of the country. Hon.Julius Melly and Former KPLC CEO Dr.Ben Chumo Launching a Last mile in Tindiret-Sub County last year. 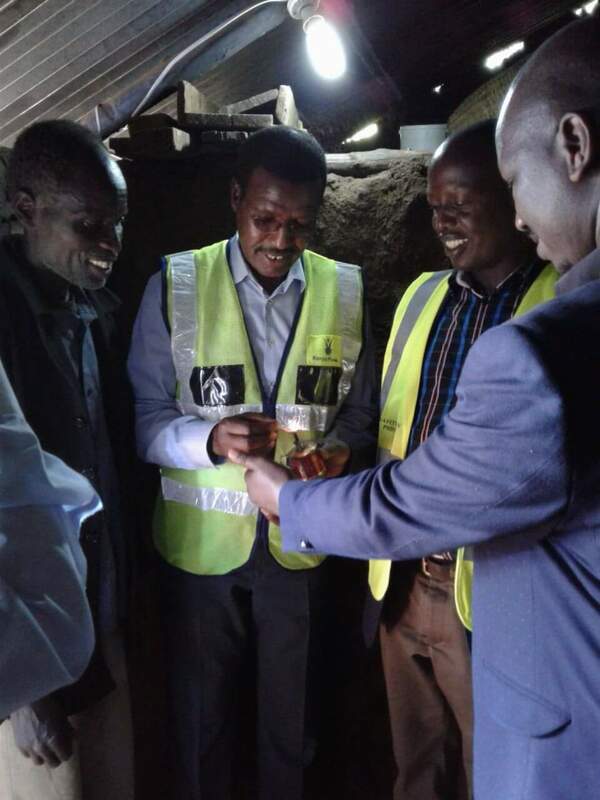 Tindiret Constituency Last mile Connectivity Programme had kick off earlier Last year and most part have been Connected to Grid and others yet to be connected in the sub-county. The Energy CS Hon.Charles Keter will tomorrow be in Tindiret,Chebarusyo Village in Kibukwo to Launch one of the Project’s.